PRICE IMPROVEMENT! 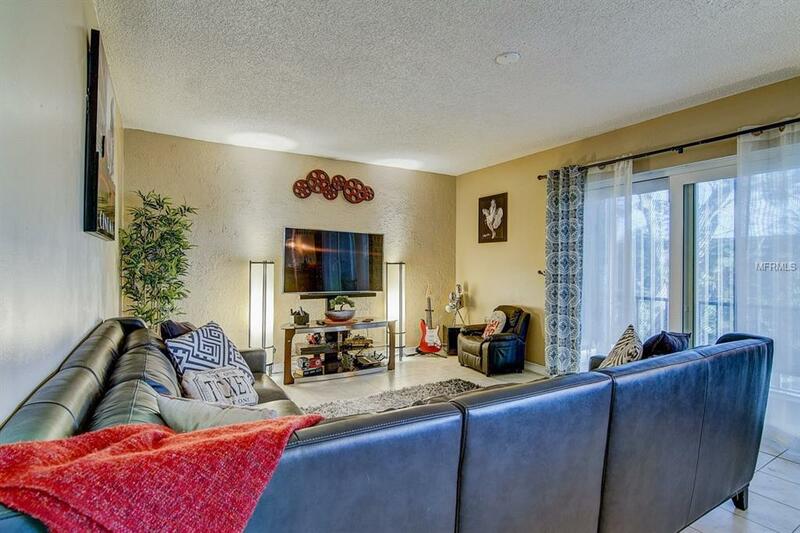 You will not find a more UPDATED condo for the price in this Amazing Location!! 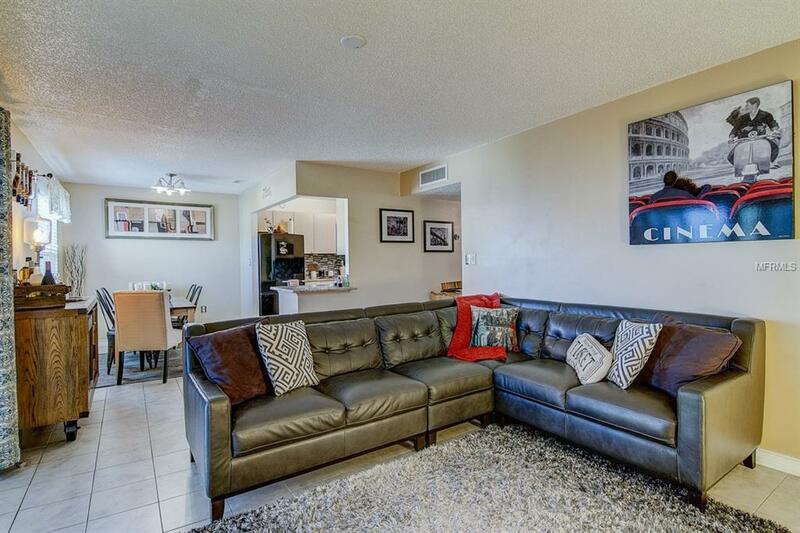 This recently remodeled condominium is located in a quiet corner building of the Tradewinds Community that offers a Resort style pool along with other amenities located just across the Courtney Campbell causeway that offers easy access to Tampa, Safety Harbor, Clearwater Beach, and all of the Tampa Bay area. 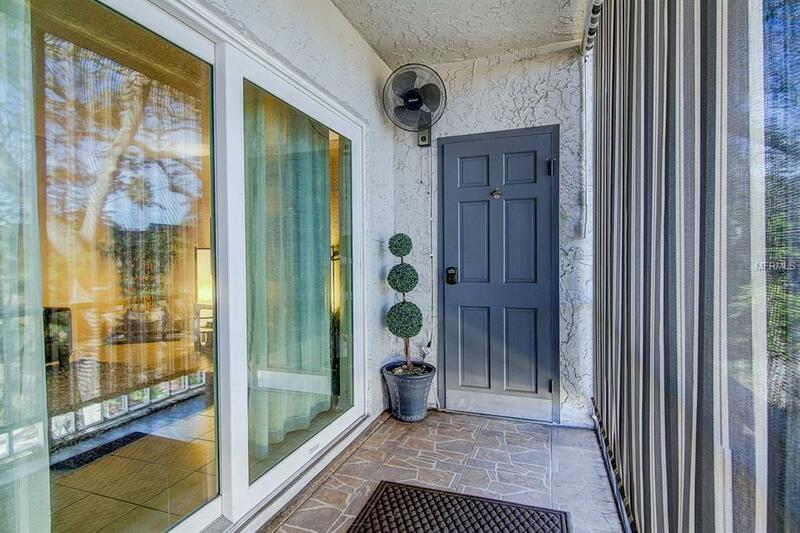 The unit is BEAUTIFULLY redone with modern colors throughout, Huge bedrooms, Large closets, dual access to the gorgeous remodeled bathroom, New lighting fixtures, New sliding glass doors that lead to your private balcony screened in lanai with privacy blinds, and newer appliances!! 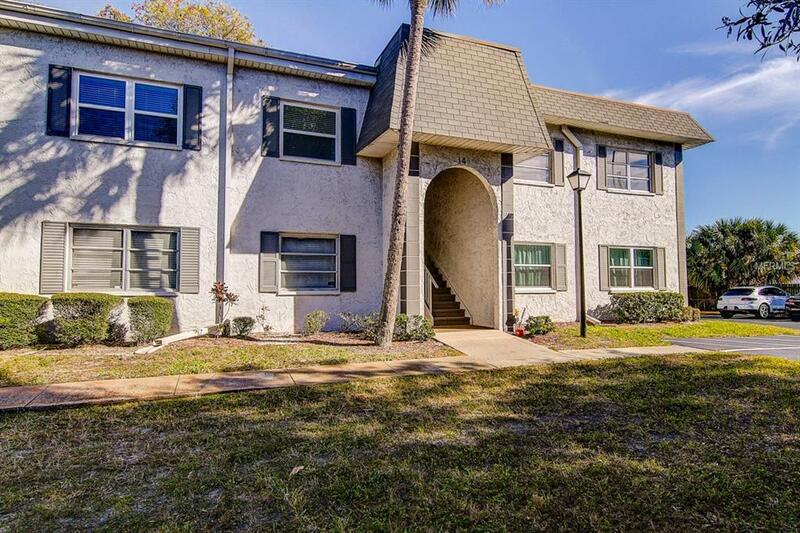 This is a MUST SEE unit in a great location to all the shopping, fine dining and restaurants , outdoor activities, fishing piers and so much more!